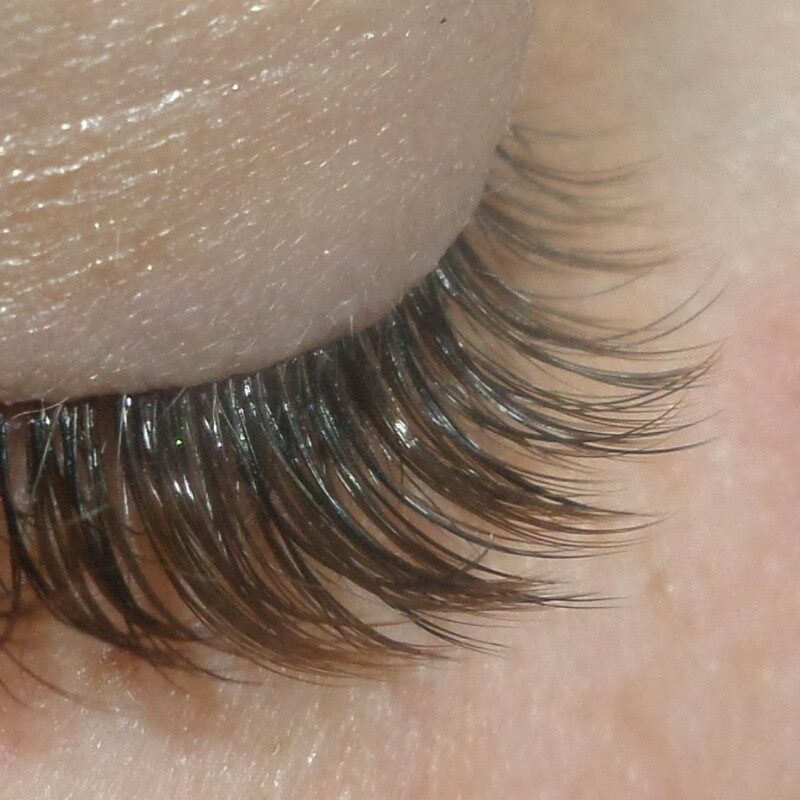 Do you want beautiful lashes and eyebrows for your wedding day? 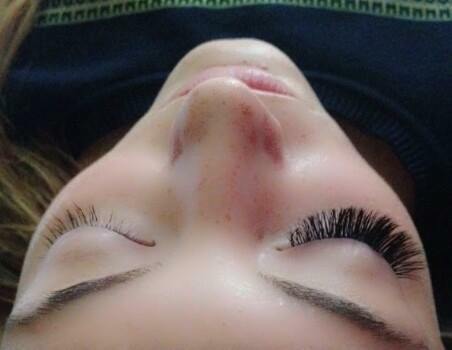 I am a qualified Lash Technician who specialises in providing stunning high quality lash extensions, perfect for your big day. 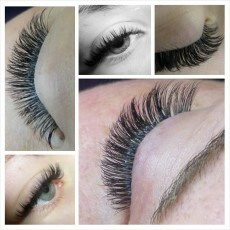 If you have any questions about the lashes or brows services I offer please don’t hesitate to get in touch. 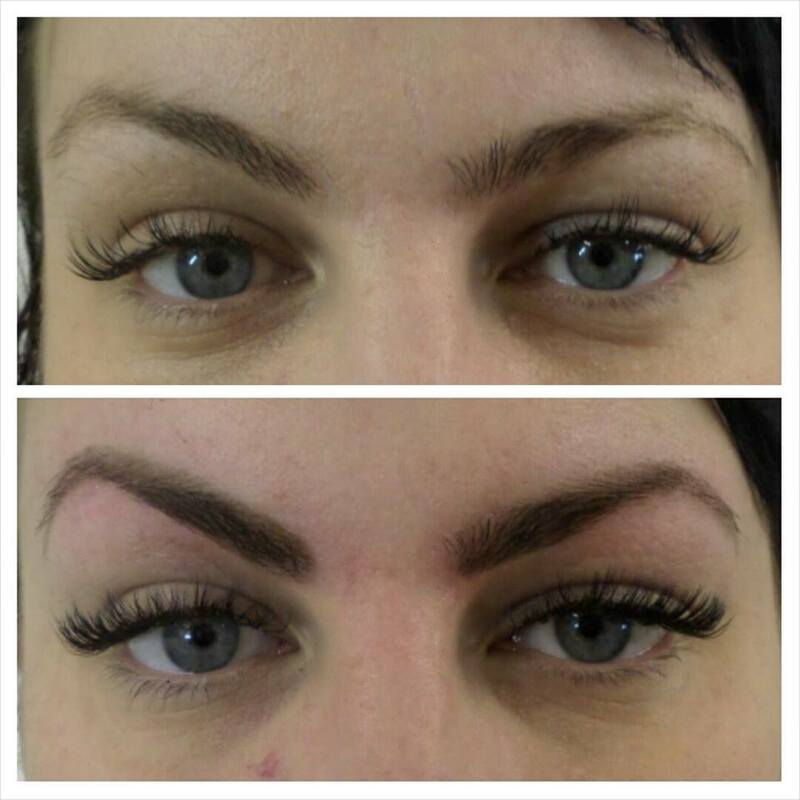 I have 4 years experience and I only offer lash and brow services. 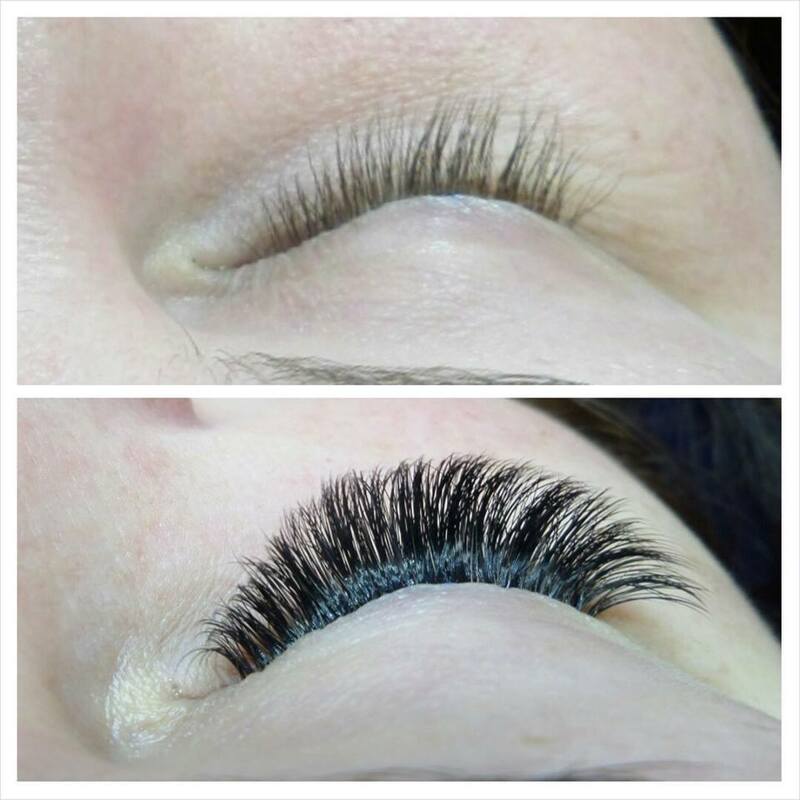 You can feel confident booking in here at Flash Your Lashes HQ. Do you want to be a lash technician? Or are you looking to further your current skills? I am also proud to now offer proffessional lash extension training courses, Start your new career as a lash technician with the best in the business! Please check out my upcoming training dates with sugarlash pro….quality, in depth training with the best in the business!